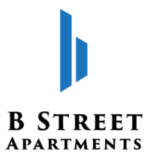 Welcome to B Street Apartments, in the heart of the beautiful downtown Hayward – connecting you to everything and everyone! We feature 41 newly renovated studio and 1-bedroom apartments. 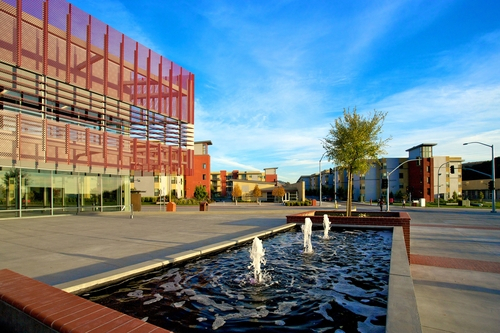 This elegant Hayward neighborhood is bursting with wonderful bars/restaurants, convenience stores, shopping options, entertainment, and many more options that are literally downstairs from your future unit! 5-minute walk of: Lucky’s Supermarket, Starbuck’s, Peet’s Coffee, Panda Express, Buffalo Bill’s. Century Theatre’s, Park, Cafes, Bars, Restaurants and Night Life. Hayward Bart. 5-minute drive to CSUEB, 880/580 Freeways to make for an easy commute. Heart of the bay. Upcoming and vibrant neighborhood.